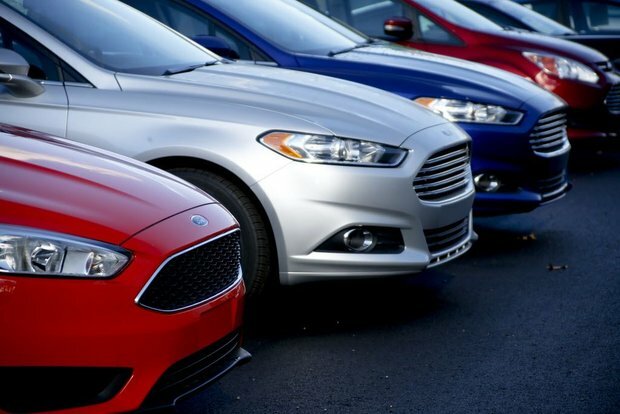 In what Vickar Ford sales rep Shawn Henke describes as a “bold move”, the Ford Motor Co. has let it be known that it is phasing out car production and bulking up on trucks and SUVs. “Ford knows what it is doing,” Henke says. 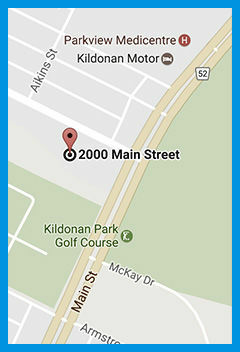 “I was at the golf course recently and only saw trucks and SUVs. He reports that the transition will be taking place over the next two years. He reports that production has already shut down on the Fiesta and the Taurus and the ’19 Fusion will be the last in that line. Only the ever popular Mustang and a new Focus Active will remain in the Ford line-up after 2019. “Trucks have been our meat and potatoes for quite a while,” he says. “The F150 has been Canada’s top selling truck for years. “The Ford’s Escape is the best-selling SUV in North America - and the Explorer and Expedition also do well. “We have an aging population. Older people have an easier time sliding into SUVs then getting into cars. He notes that bigger doesn’t mean less fuel efficient. With Ford’s EcoBoost technology, he points out, fuel economy on trucks and SUVS keeps getting better and better. He adds that Ford’s diesel version of the F150 is due out in a couple of months. 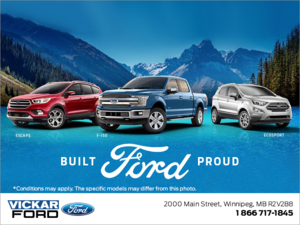 For readers who want to find out more about Vickar Ford’s selection of trucks and SUVs, drop into the store at 2000 Main Street or phone 204 339-2000.